Ms. Permutt graduated with a master of social work from New York University. 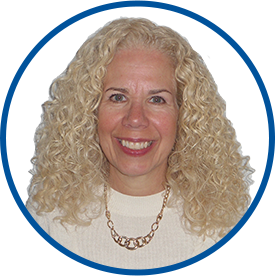 Prior to joining Westmed in March 2015, Ms. Permutt was a primary therapist at Four Winds Hospital in Katonah, NY, where she conducted individual, group and family counselling for children aged 8 – 12 years old. In her current role, Susan is a psychotherapist, for children, adolescents and adults. Ms. Permutt is a member of the National Association of Social Workers and the New York State Society for Clinical Social Work.